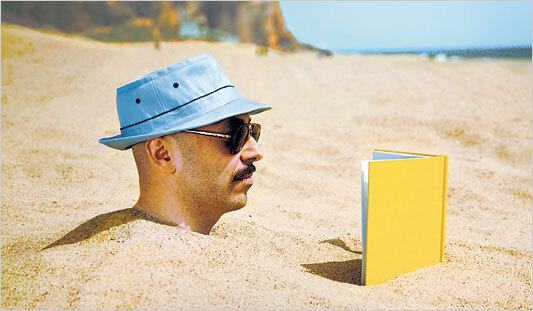 Before you embark on your summer vacation, please look over the following summer reading list. “Extra credit” if you write a report (or just comment below). MoveOn co-founder Eli Pariser believes that Internet personalization will lead us to a disturbing corner where we are not fully perceptive or informed of what is really going on. Check out Pariser’s theory in The Filter Bubble: What The Internet Is Hiding From You. And we thought water filters were scary enough, right? 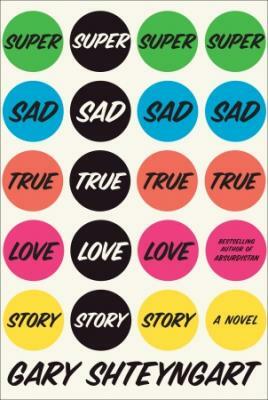 Author Gary Shteyngart paints a terrifying picture of America in the near-future in his novel Super Sad True Love Story. Not only do we witness how technology and blabbb can affect our economy and society; we also see how it affects our relationships and our hearts. And, after enjoyng this fantastic novel, you’ll never look at Juicy Couture clothing in quite the same way ever again. Craving a true story about how scary blabbb can be? Meet Kiki Kanibal (real name Kiki Ostrenga), a young, lonely teenager who sought attention, became an Internet sensation and blabbbed so much that her life turned into an absolute horror story. Ain’t Internet popularity grand? No need to purchase any book, read the captivating Rolling Stone article here. 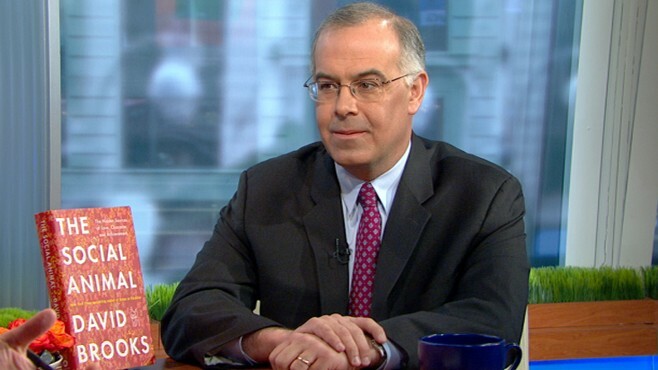 Political and cultural commentator David Brooks opens our eyes to the origins of our behavior and decision-making in the best-seller The Social Animal: The Hidden Sources of Love, Character, and Achievement. It sporadically touches on the blabbb in our lives and also leaves us wondering why we do what we do (in the real world and in the blabbb one, too). Finally, of course, there is George Orwell’s masterpiece Nineteen Eighty-Four. Orwell’s futuristic vision has become alarmingly real as our blabbb world (from Facebook, foursquare, Yelp, GPS systems and beyond) literally keeps track of us much like Orwell’s fictional Big Brother. You are currently browsing the archives for the Blabbb Recs category.